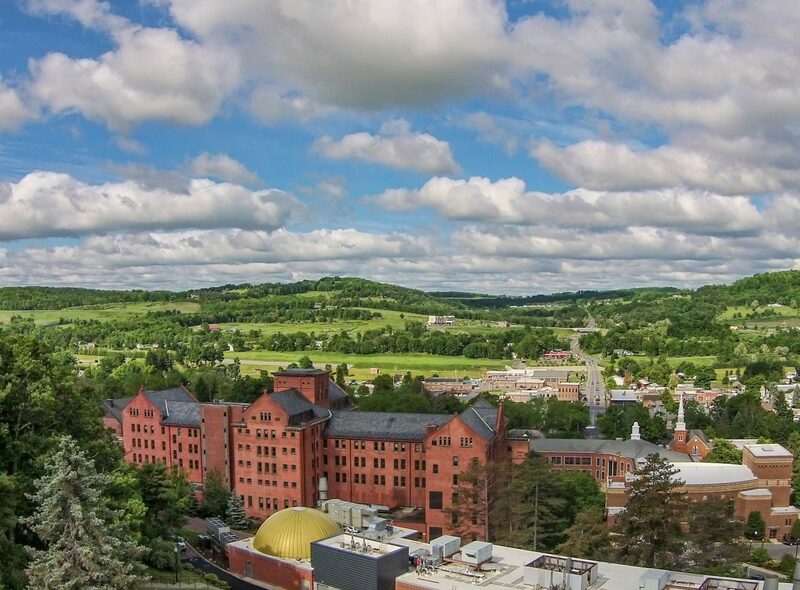 Mansfield University is a rural campus nestled in the mountains of north central Pennsylvania, ranging aroiund 2,900 active students. 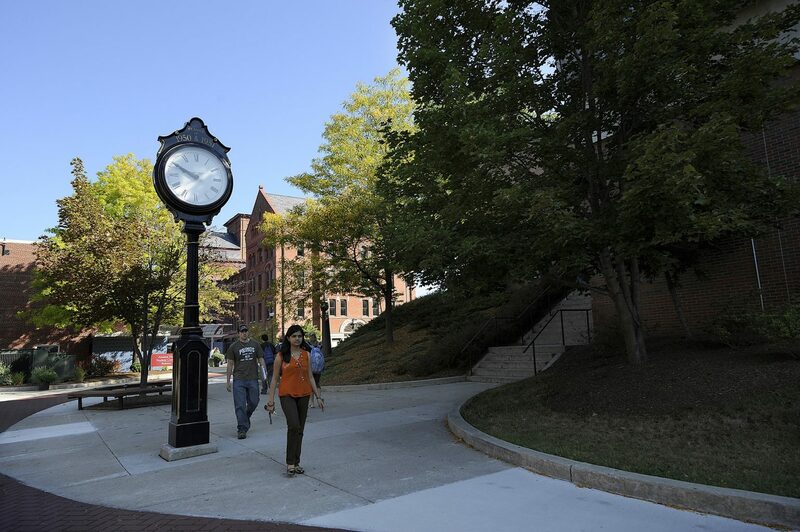 The University is located in Mansfield, a town that shares a founding date of 1857 and much rich history with the University. Justifacts provides a dedicated account team structure comprised of Account Managers available for questions or clarification of information. “Justifacts is so proactive and accommodating, especially with the child abuse clearance. I get immediate response to my calls and it only took I’ve minutes to set things up differently when I had an issue,” explained Billie Sue.